The List of Excluded Individuals & Entities (LEIE) places those healthcare practitioners and providers who are convicted of fraud or abuse. Those on this list cannot participate in any federal or state healthcare programs. You cannot claim reimbursement for any services rendered or items furnished while under exclusion. 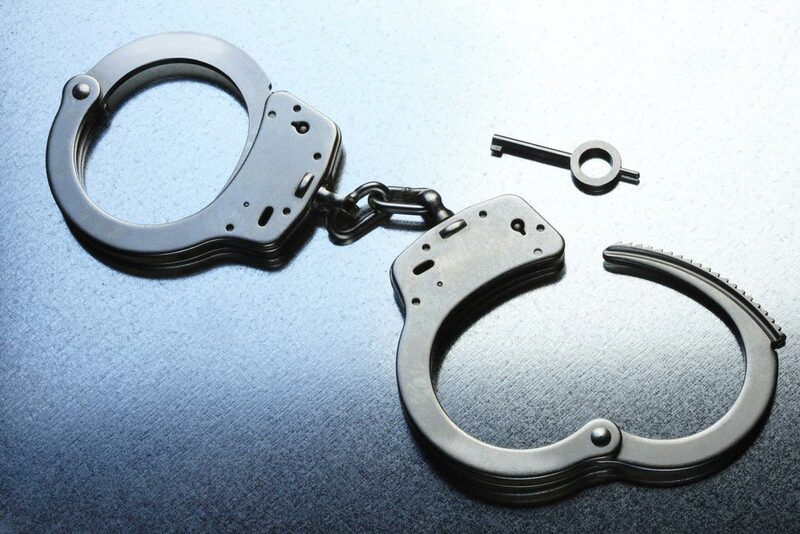 As a healthcare provider, you can also be issued costly civil and criminal penalties should you claim reimbursement while employing OIG LEIE excluded individuals. 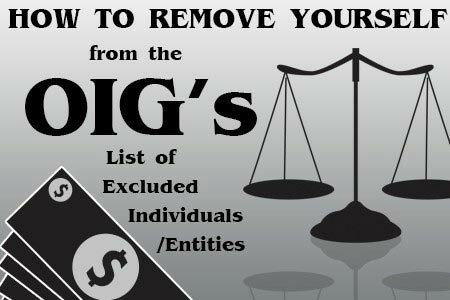 You are at risk of losing substantial income should your name or that of your business continue to appear on the OIG federal exclusion list. You might not know it but your healthcare business or those under your employment could be on the OIG’s medical exclusion list. To erase any doubt as well as avoid risky transactions if included in the LEIE, it should be standard operating procedure to have a regular OIG LEIE lookup schedule. This can be accomplished by running checks using the OIG’s Online Searchable Database. Note that even when your term of exclusion has already ended, it is still possible that you may be on the OIG Federal exclusion list or even other State exclusion databases. You must check the LEIE to verify your status. Removal from the list is only possible through the reinstatement process. There are two different types of exclusions as provided for by Section 1128 of the Social Security Act. These are mandatory or permissive exclusion types. Individuals convicted under any of the mandatory exclusions list of offenses will be kept on the OIG list for a minimum of five years. Those liable under the permissive exclusions list of offenses however will be likewise retained on such Federal exclusion list but at the discretion of the OIG. Being on these lists however is not permanent. In spite of this, your removal from this is not automatic either. Find out when your inclusion on the OIG medical exclusion list ends so you can prepare for your reinstatement. Do not assume that you will be removed from the OIG list upon the end of your period of exclusion. You may not provide items or services under Medicare, Medicaid or any other Federal healthcare programs until you are considered reinstated. Neither can you claim reimbursement for them from the government. Doing so will surely make you liable for multiple CMPs and quite possibly even criminal culpability. In any case, you must apply for reinstatement once your exclusion term has ended. This is accomplished by submitting the proper documents to the address indicated on your original exclusion notice. Contact the OIG office should you no longer have access to it. The OIG will provide you with a new exclusion letter. Your application will be assessed by the OIG and will rule upon your eligibility for reinstatement. It will send Statement and Authorization forms if you are verified as eligible. These must be filled-out, notarized and returned appropriately. The information on these documents will be promptly assessed. If successful, the OIG will send a written notice of your reinstatement. Expect this entire procedure to take about 120 days to complete. You do not have to wait until the end of your exclusion term to start applying for reinstatement. It can be done a full 90 days prior to the date when your period of exclusion is slated to end. Again it must be remembered that you will not automatically be taken off the Federal exclusion list. Applying for reinstatement early would definitely reduce the waiting period though you must do it properly. Any requests filed before the allowable 90-day period is open will be denied. Make sure that you take note of the correct dates and fill-in your documents completely. Check the LEIE searchable database as well once you receive the OIG’s approval of reinstatement. This will confirm your removal. If you are denied however, you will need to wait a full year before initiating the process once again. Your removal from the OIG Federal exclusion list might not automatically take you out of state level medical exclusion lists. You must check such databases to verify your reinstated status. There is still a risk that you appear on them, potentially leaving yourself open to CMPs. Request for a staff exclusion list check form in order to further confirm your removal. Healthcare providers are not spontaneously informed of your case. This will help you further secure the validity of your condition. You may regain access to Federal healthcare services however once your removal from the OIG LEIE and statewide exclusion lists are confirmed. Note that healthcare licensing boards can issue you a healthcare provider number prior to the completion of the reinstatement process. You must make sure that your reinstatement is official before engaging in such services. Apply for participation in Federal healthcare services only once you have established the legitimacy of your status. This will avoid any confusion as you secure your removal from the OIG list.